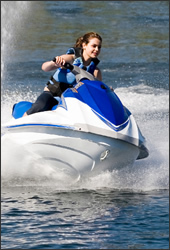 If you have several personal watercraft, you may qualify for a multi-boat discount on your insurance. 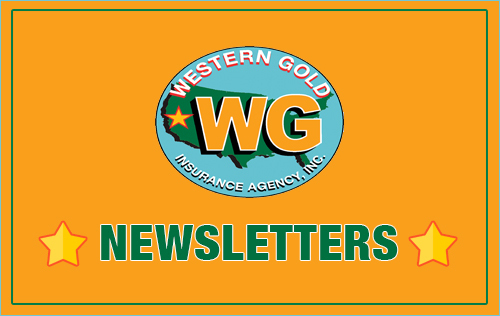 Additional coverage can also be purchased for trailers and other accessories. 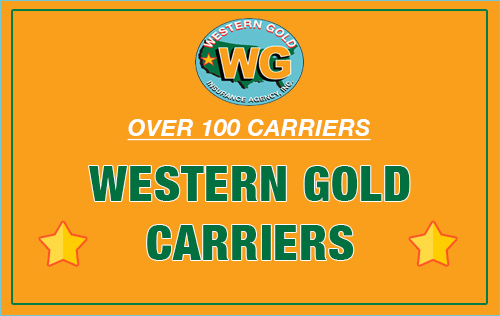 Whether you are a first time boater or experienced captain, it is important that you have proper coverage for these vessels. 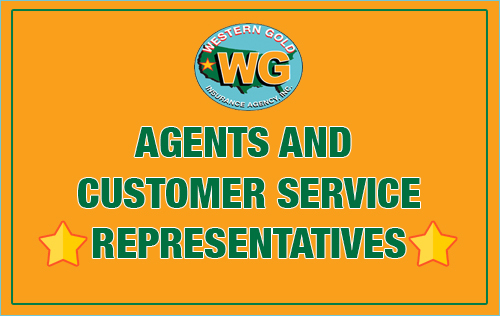 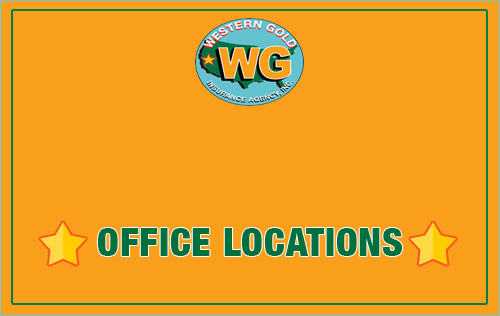 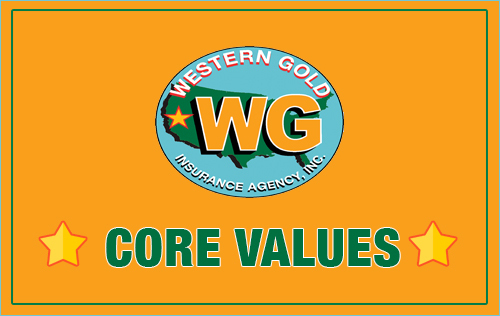 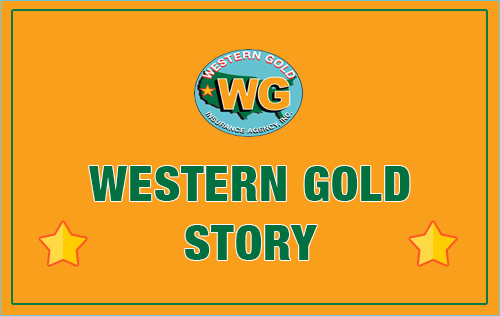 At Western Gold Insurance, we have policies that are geared specifically for your personal watercraft.